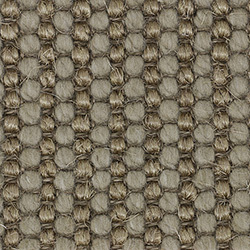 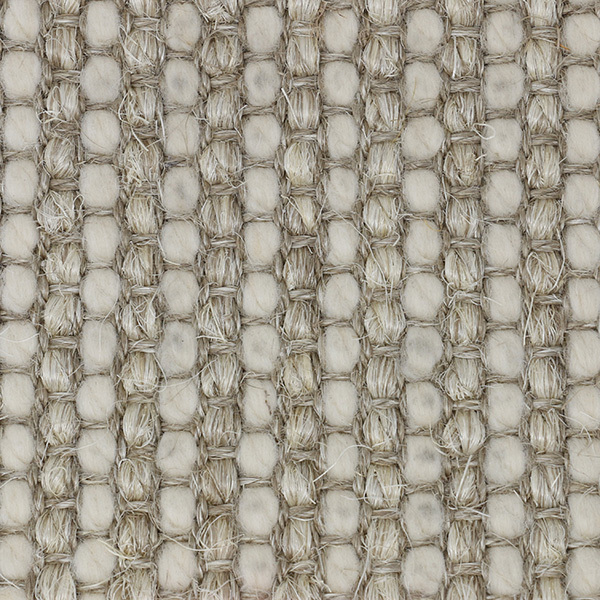 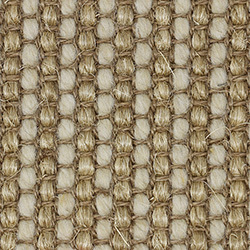 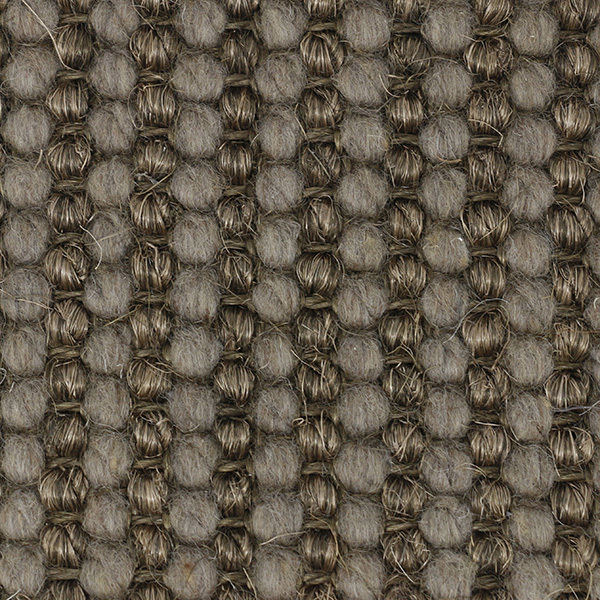 Gillingham is a sisal-wool blend which offers the look of sisal with the soft feel of wool. 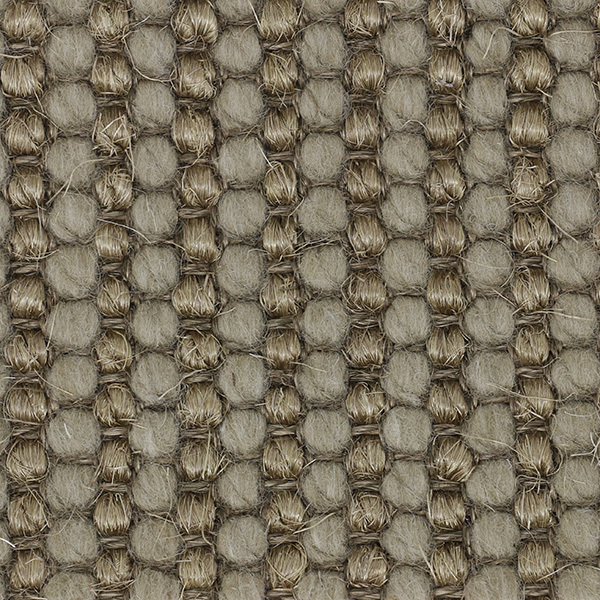 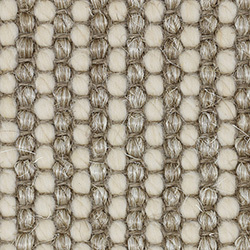 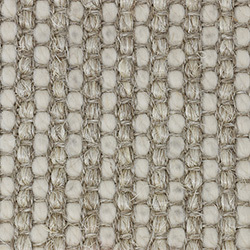 This popular weave is available in a spectrum of natural, light-hued colors. 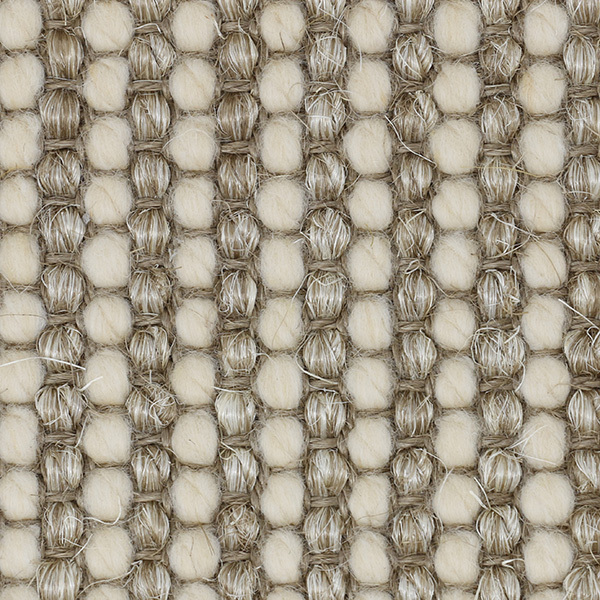 Our Belgian mill combines the best carpet wools from Europe and New Zealand with high-quality sisal to weave these fine bouclé and flat weave. 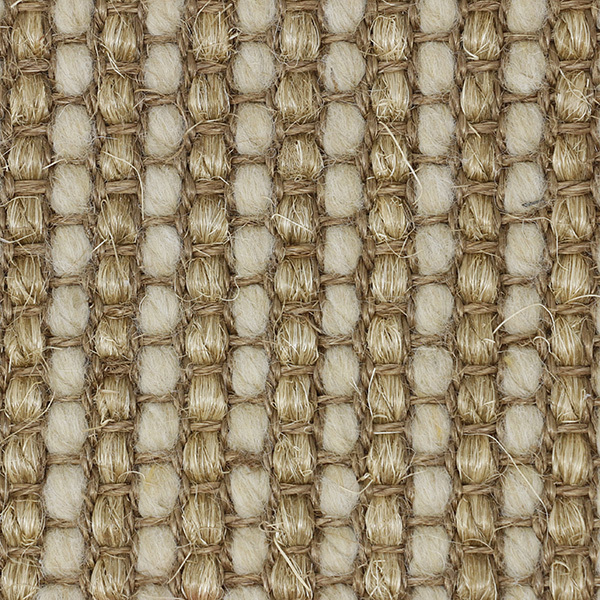 The inherent resilience of wool and the weave structures of this product make it appropriate for settings where furniture is moved frequently. 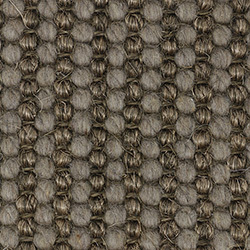 Pattern Repeat: 0.787" x 0.591"